IBM Softlayer is now IBM Cloud. IBM Cloud provides cloud infrastructure as a service, they have growing numbers of data centers across regions. IBM Cloud has an unbounded list of customers ranging from Startups to Enterprises. IBM Cloud services include bare metal servers, virtual servers, networking, turnkey big data solutions, and more. Solutions offered by IBM Cloud includes Big Data, Digital Marketing, Ecommerce, Gaming, Government, Private Clouds, and Reseller Hosting. Storage – One can choose a range of scalable storage options on a secure private network with available replication. Storage options are fully customizable and include an object, SAN, NAS, CDN, and QuantaStor. Networking – Users can update, provision or configure the network resources as requirements dictate. Customers can access the VPN to Softlayer storage using DirectLink or through physical connections in 24 data centers. Security – The platform has a range of options for physical and operational security, including offers of hardware-assisted security upon request. 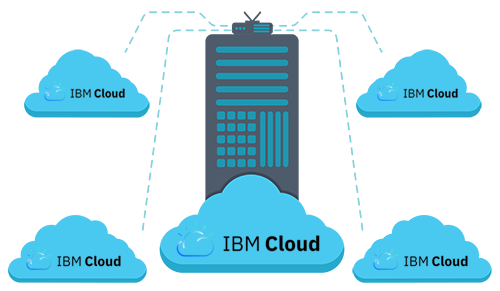 Development – Development options of IBM Cloud include messages and notification to make converting video for content distribution and mail relay service scalable and easier automation, audio and scalability. Management – Customers can use all management tools IBM Cloud on physical and virtual servers. The imaging server, recovery, and testing tools are all automated. Monitoring and reporting integrate the IBM Cloud for more than 200 services. 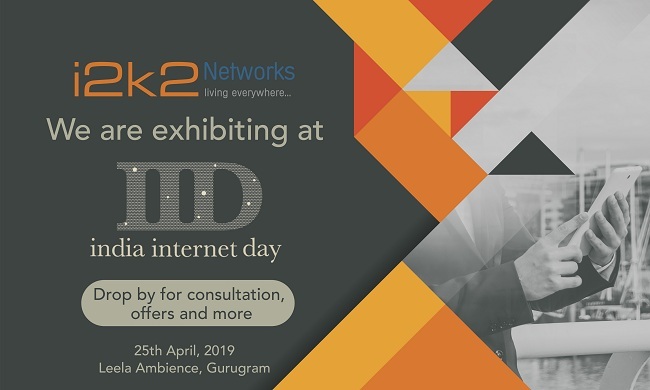 Why i2k2 Networks for IBM Cloud Services? Interested in IBM Cloud? IBM Cloud provides powerful Servers, Storage, Networking, Security options for your business. Contact our certified IBM Cloud experts to know how we can be helpful for your cloud infrastructure and environment.